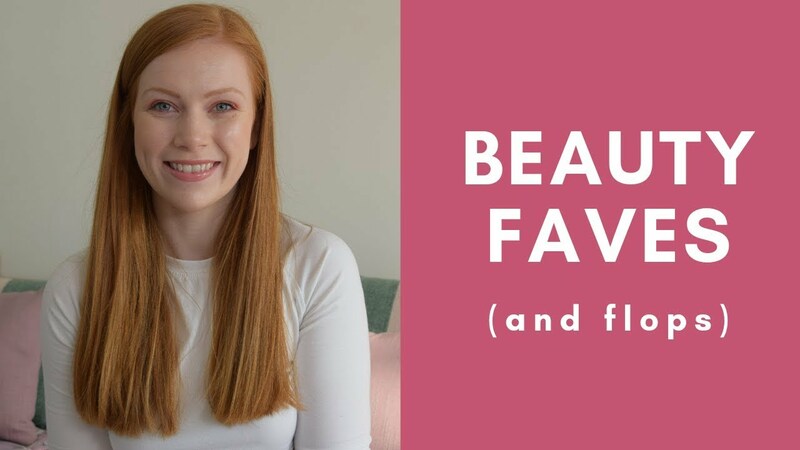 Here’s my March Beauty Favourites video! If you like it, be sure to subscribe to my channel on YouTube. I’m really getting into making videos now, they’re so much fun!